Welcome to our Store! We are a group of certified pharmacists. 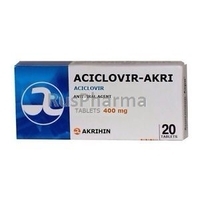 At this Online Store we offer you assistance in purchasing the drugs you need. 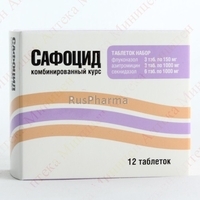 We would like to offer you the supply of medicines from Russia. 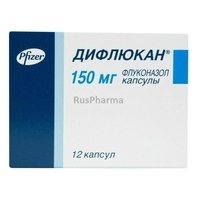 We are a group of certified pharmacists, we work in direct contact with the main suppliers in the Russian market and we have access to the largest combined warehouse of all manufacturers, therefore we can offer a huge selection of medicines at attractive prices. 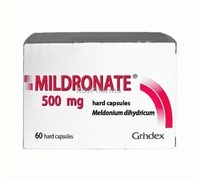 And also to advise you on any issues related to pharmaceuticals.